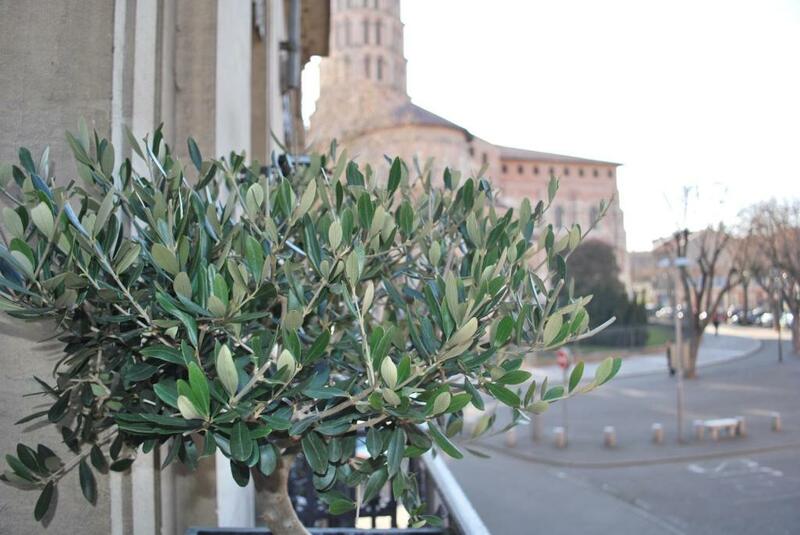 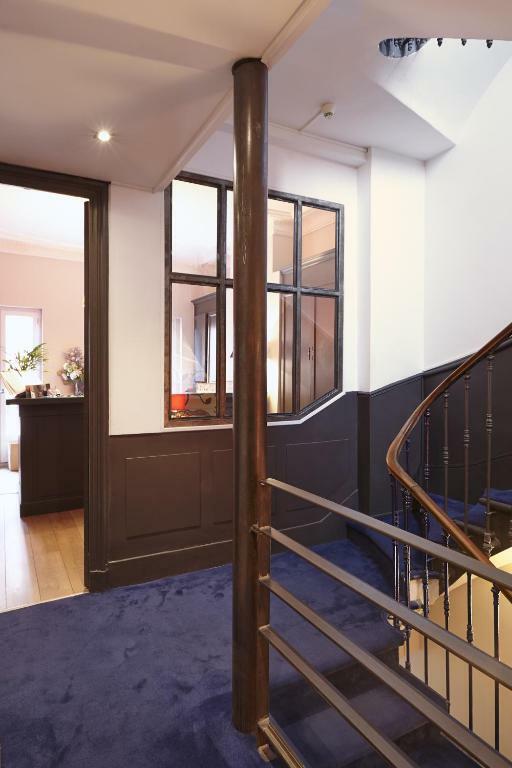 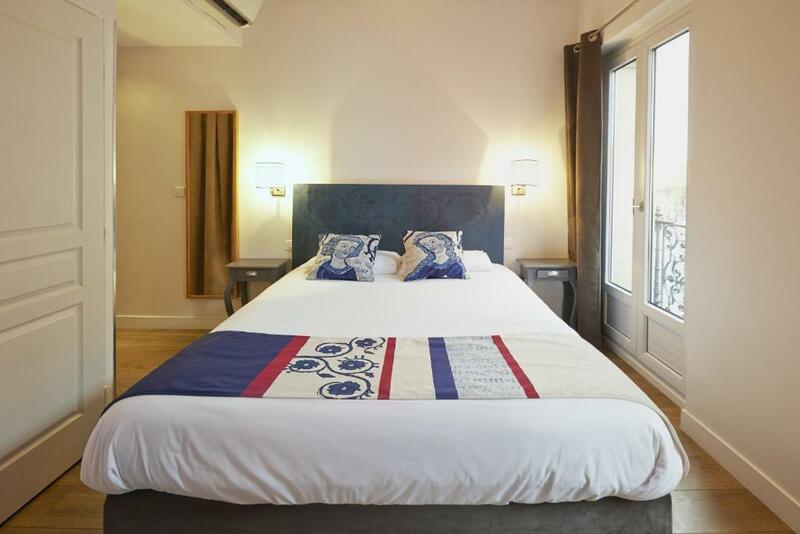 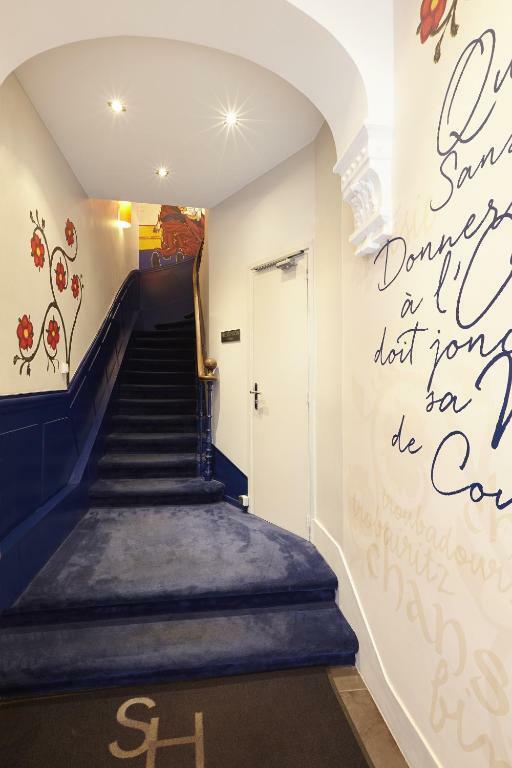 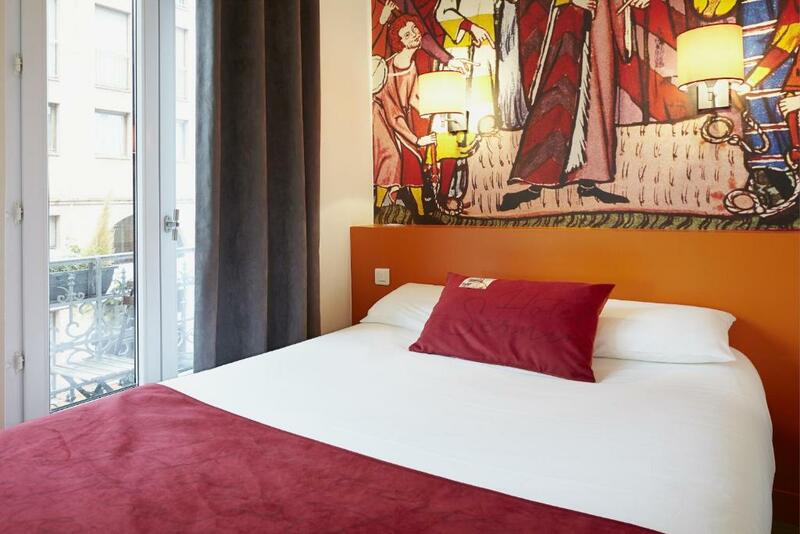 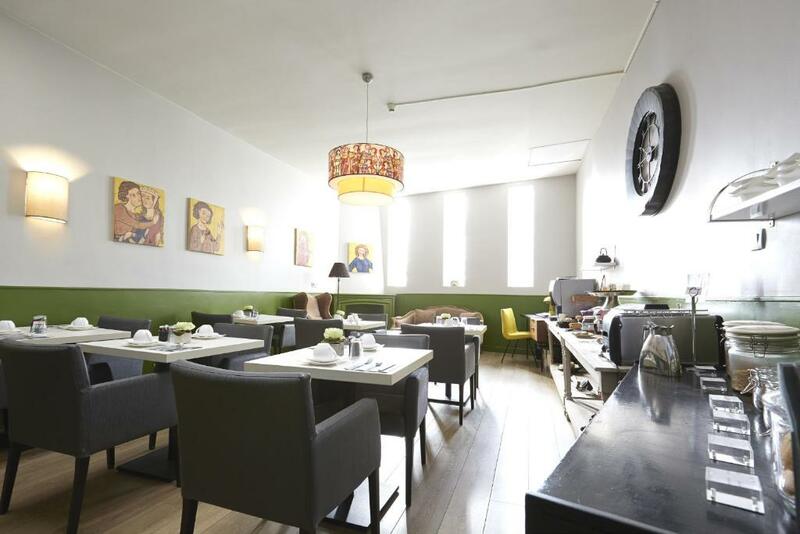 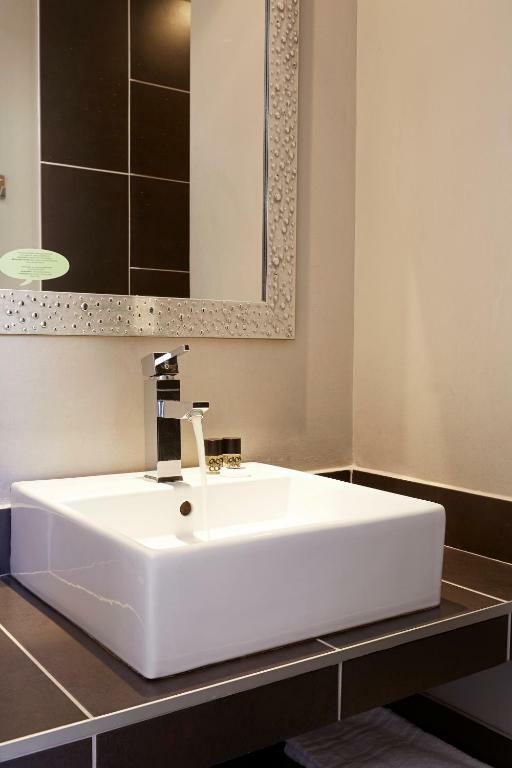 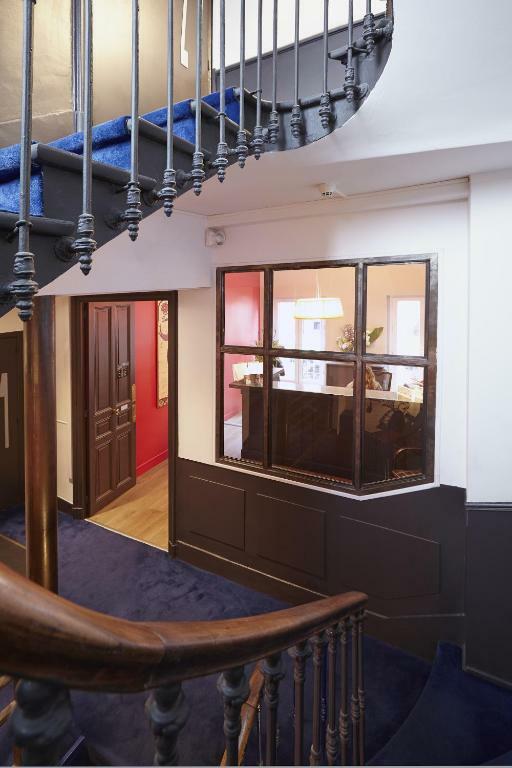 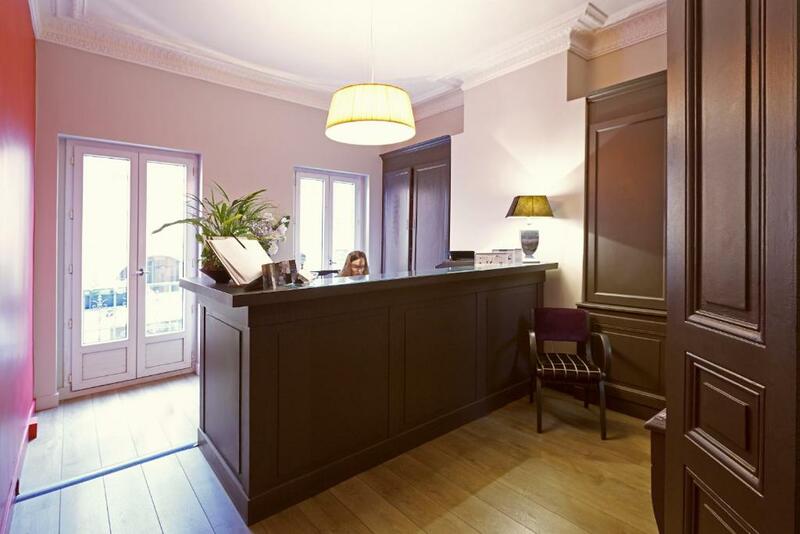 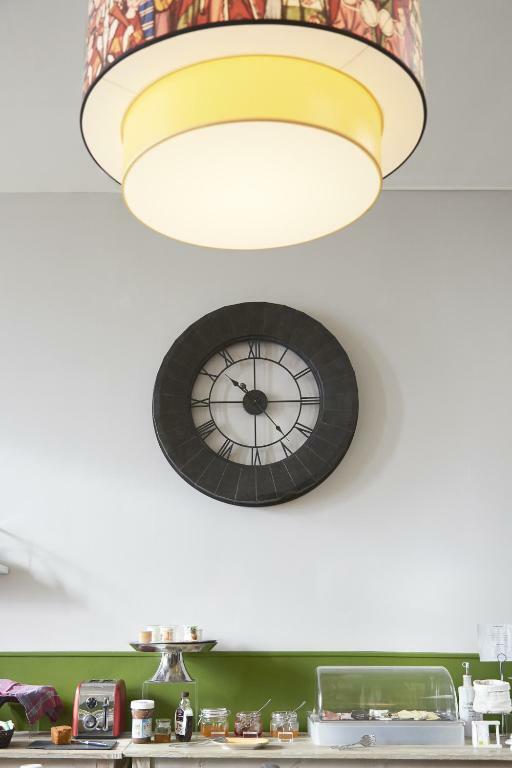 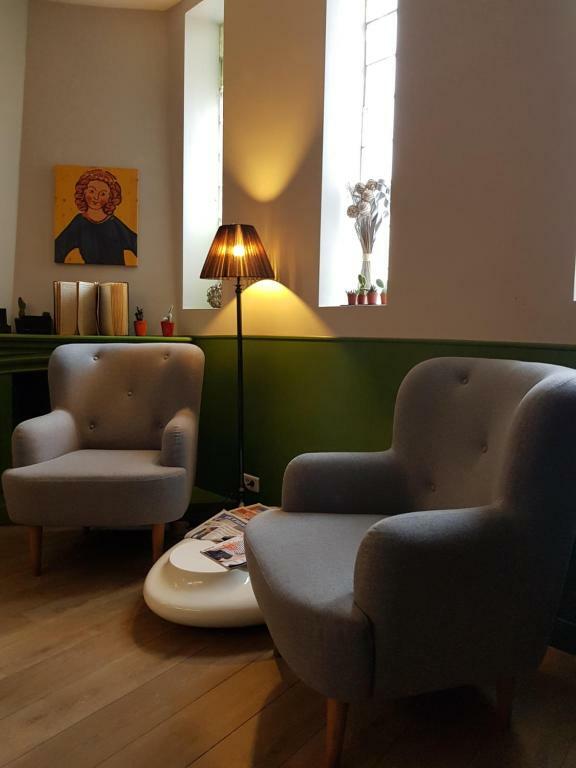 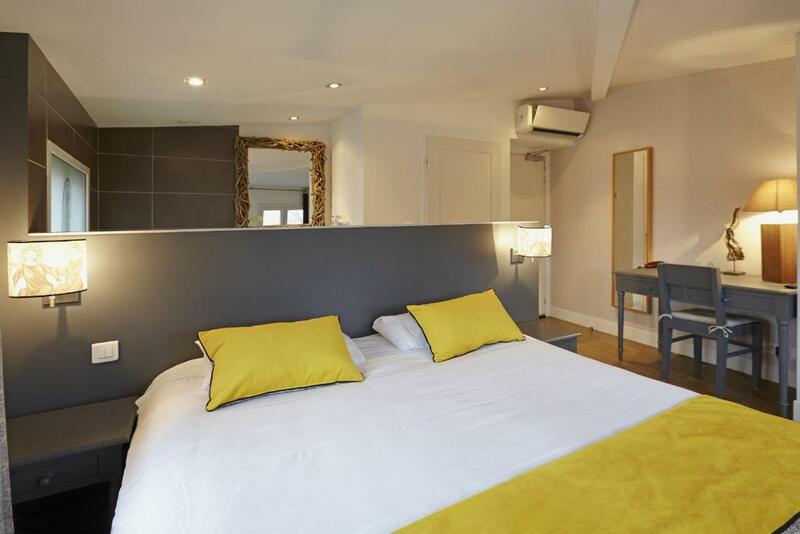 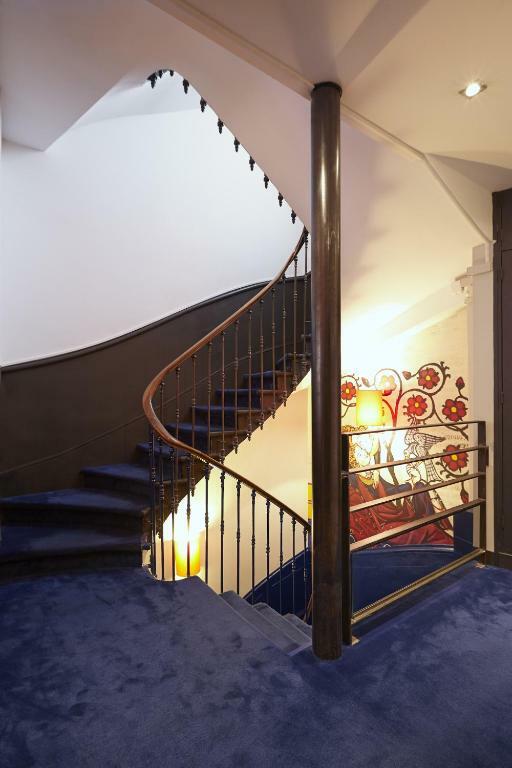 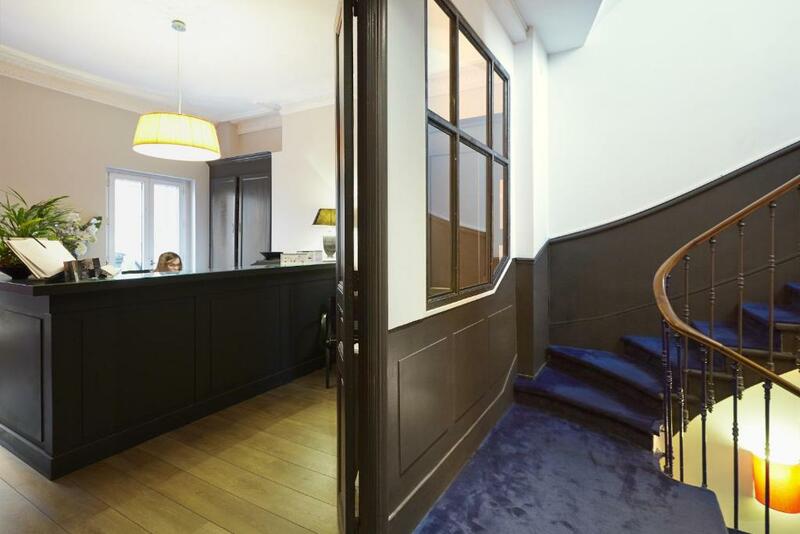 The Hotel St Sernin is located in the heart of Toulouse, just a 2-minute walk from Capitol. 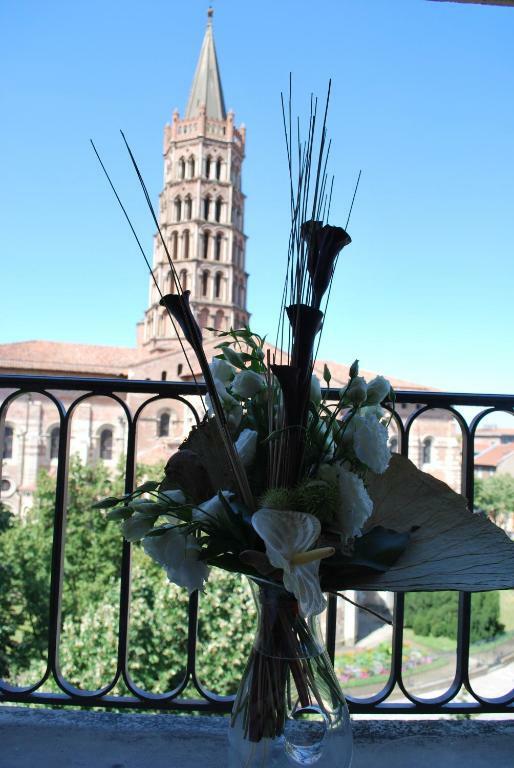 It faces the Saint Sernin Basilica and offers free Wi-Fi and modern facilities. 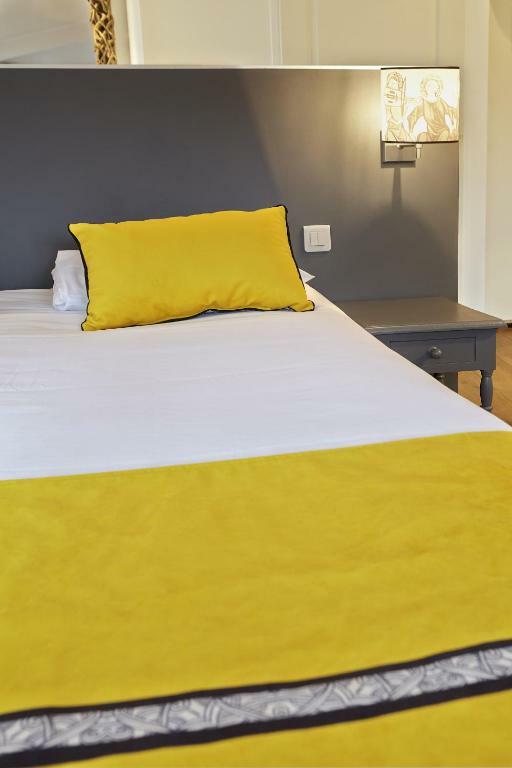 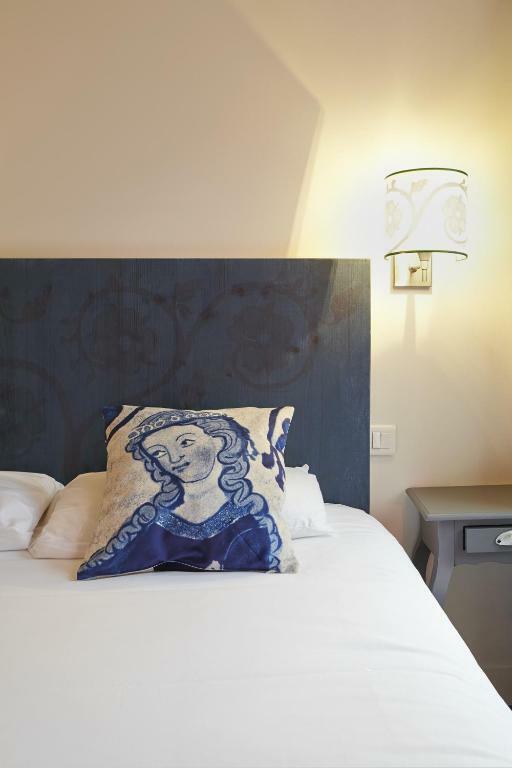 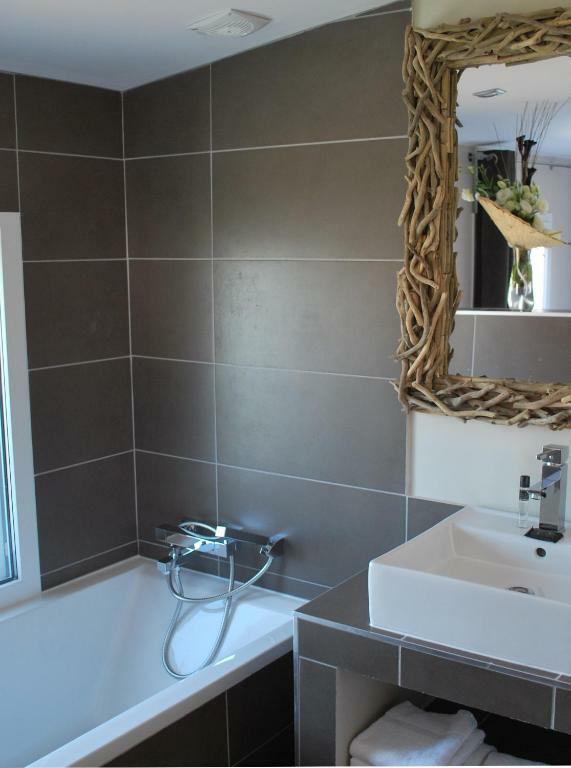 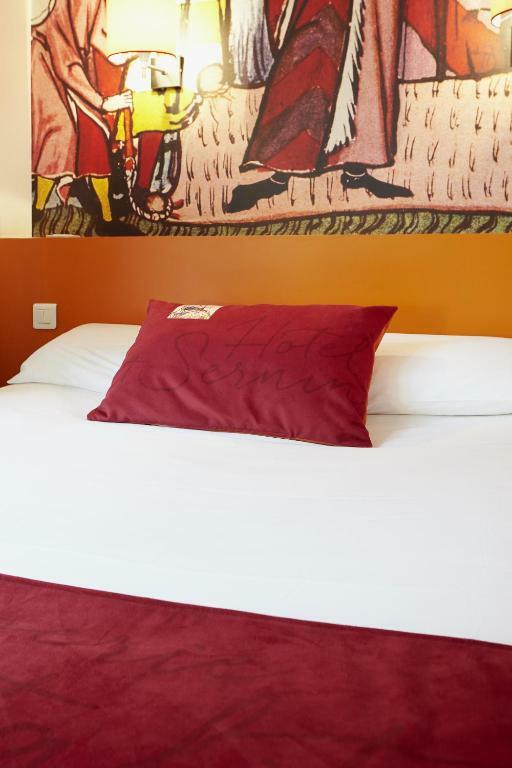 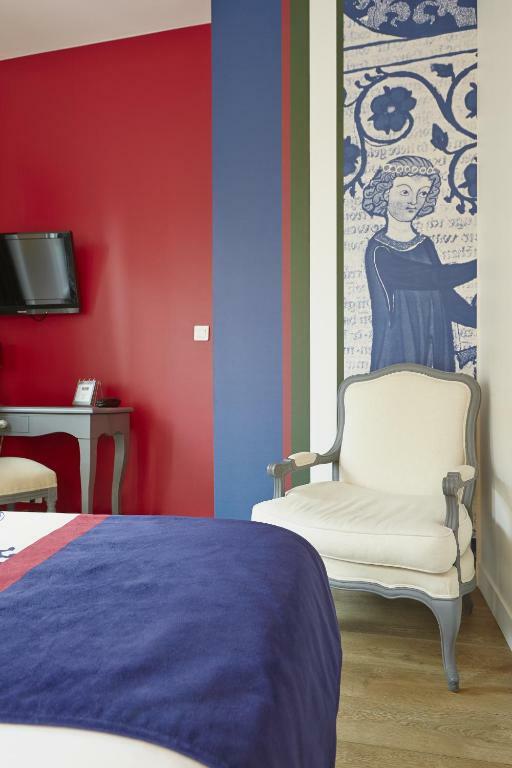 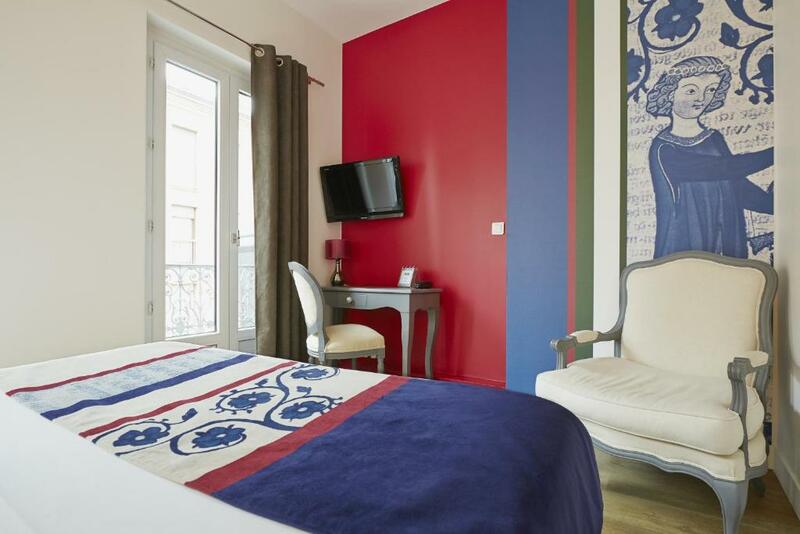 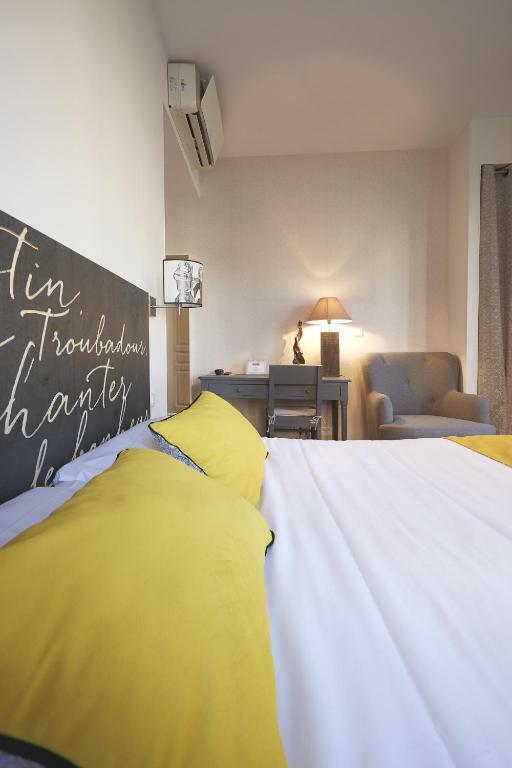 Guest rooms at the St Sernin are air-conditioned and decorated in a contemporary style. 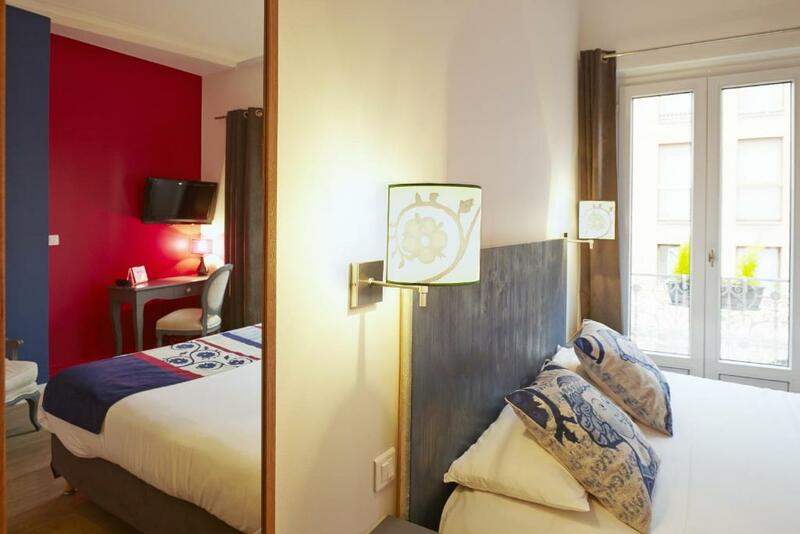 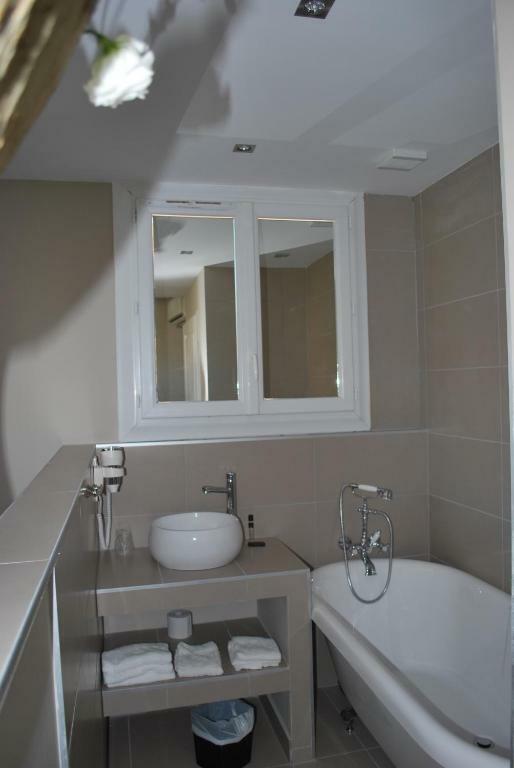 They are equipped with a TV, en suite bathroom, telephone and work desk. 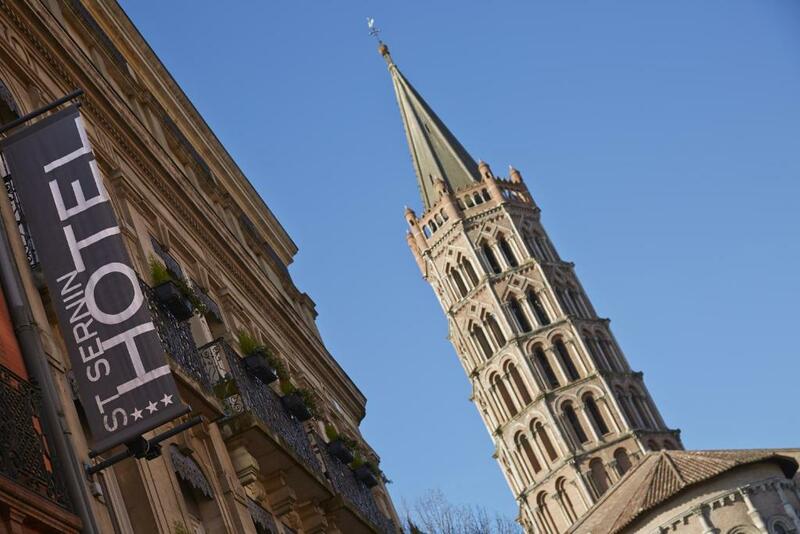 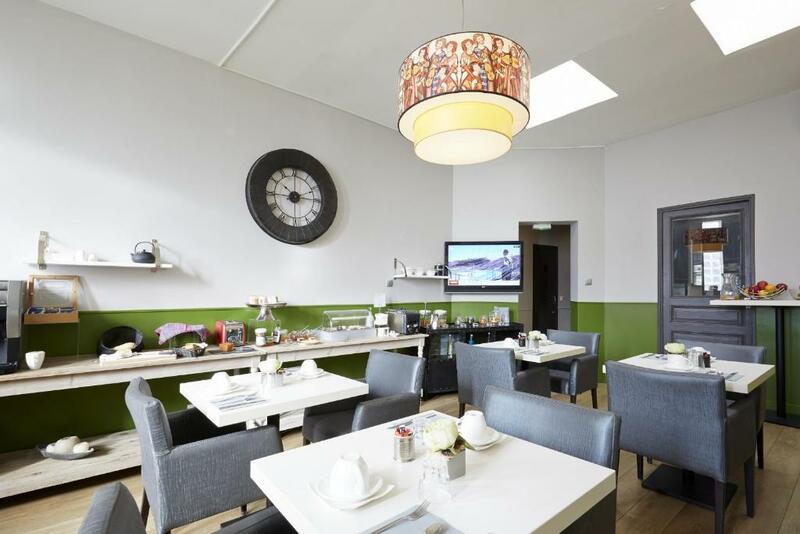 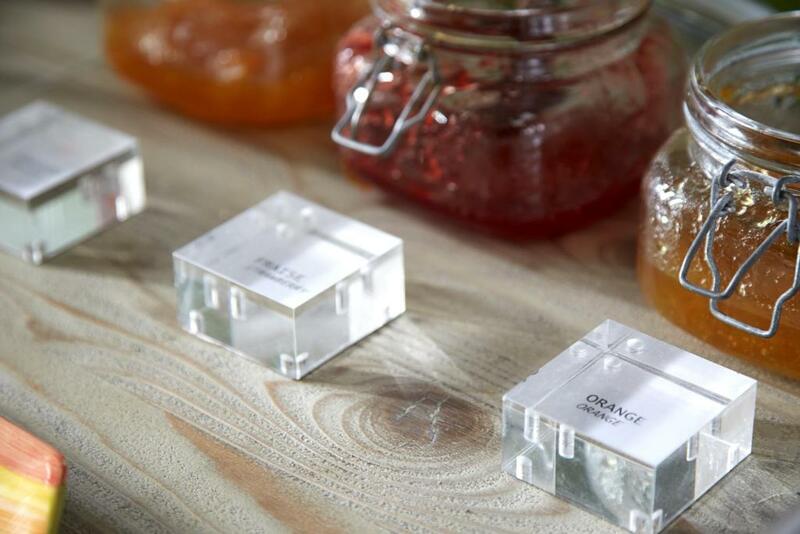 Additional facilities at the hotel Sernin include daily buffet breakfast, on-site parking and a lift. 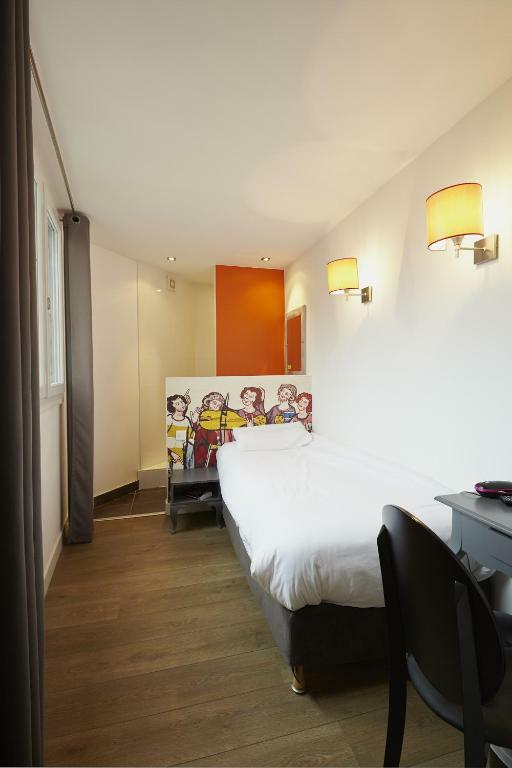 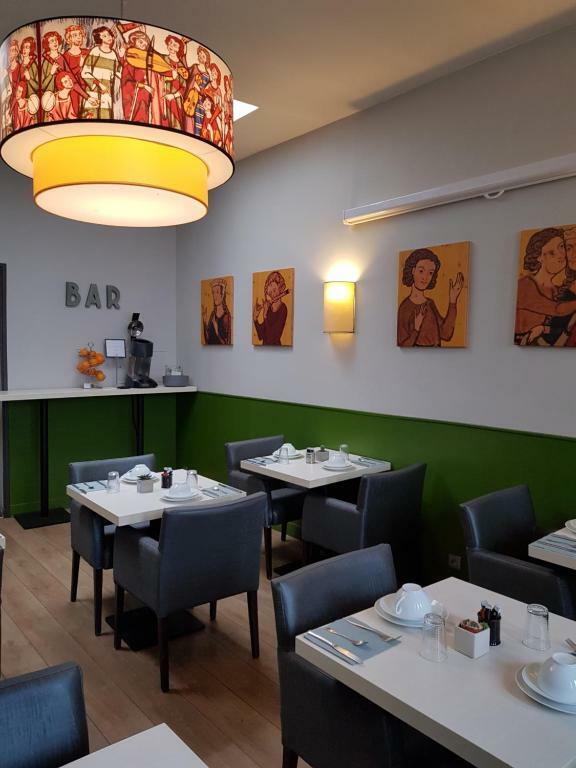 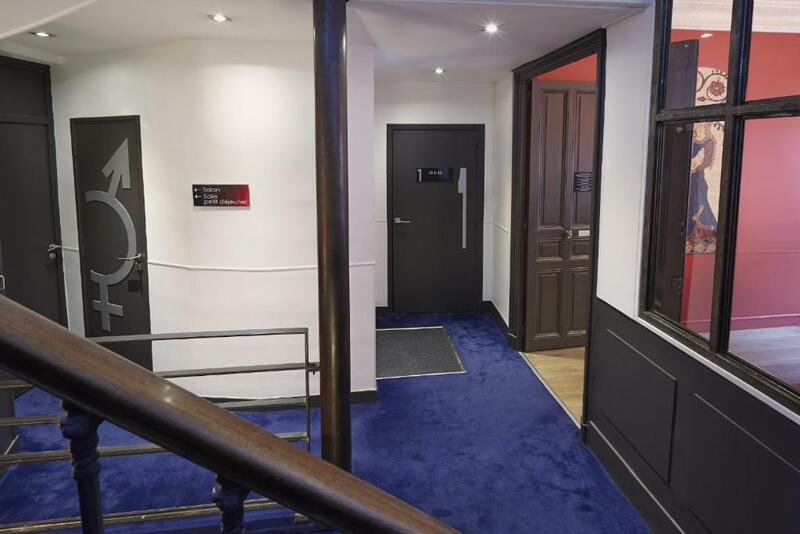 The Hotel St Sernin is very near to the Jeanne d’Arc Metro stop, giving easy access to the rest of the city. 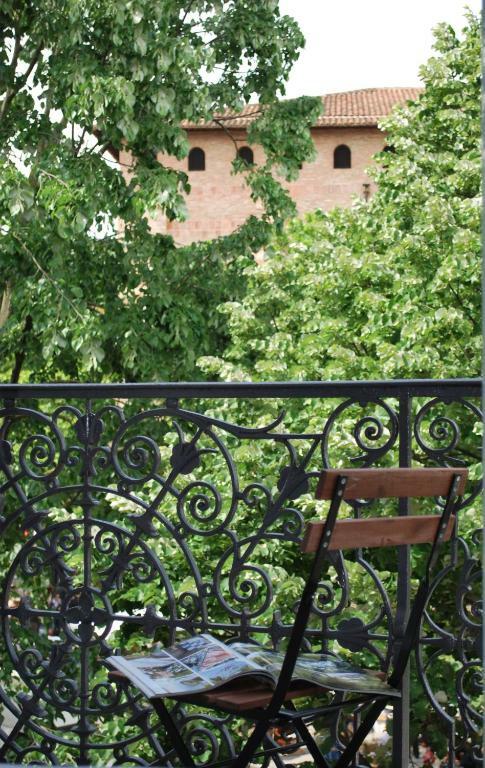 Toulouse-Matabiau train station is just a 10-minute walk away.